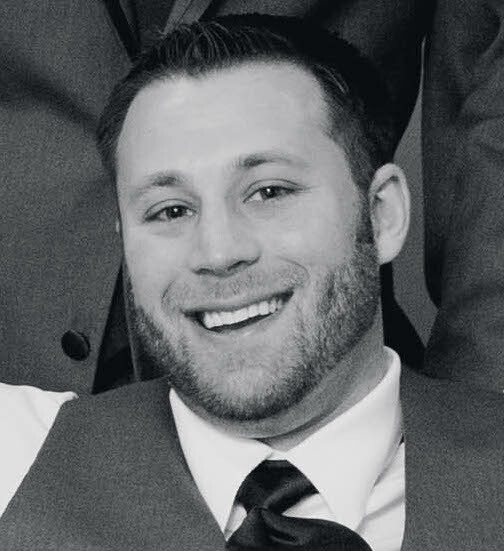 Ari Kaplan (PT, DPT, SCS, CSCS, COMT, Cert MDT) is a graduate of the University of Delaware Physical Therapy program and has an undergraduate degree in biomechanics. He is a residency trained Board Certified Sports Specialist, a Certified Strength and Conditioning Specialist, and is also a Certified Mechanical Diagnosis Therapist from the McKenzie Institute. Ari is a co-founder of the Association of Clinical Excellence, an education company focused on building the physical therapy community and developing the complete professional and also the COO and co-founder of ACE Running. You Progress Exercises, But Do You Progress Your Manuals?